Nintendo has updated its maintenance schedule for the coming week, and there’s quite a bit planned so far. Most of the sessions primarily impact Switch and will be starting later today. A couple of things are happening in the world of Nintendo within the next few days. Two deadlines are just around for corner. If you’ve bought the physical version of Super Smash Bros. 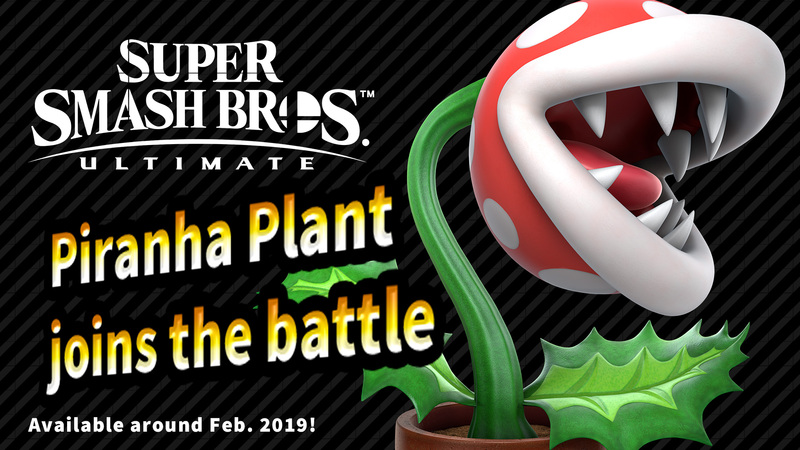 Ultimate, now is your last chance to register the game on My Nintendo for free Piranha Plant DLC. Again, you need to do so by January 31. Nintendo will email you a code to redeem the DLC for future use a bit after the game has been registered. If you bought the digital version, no further action is needed. 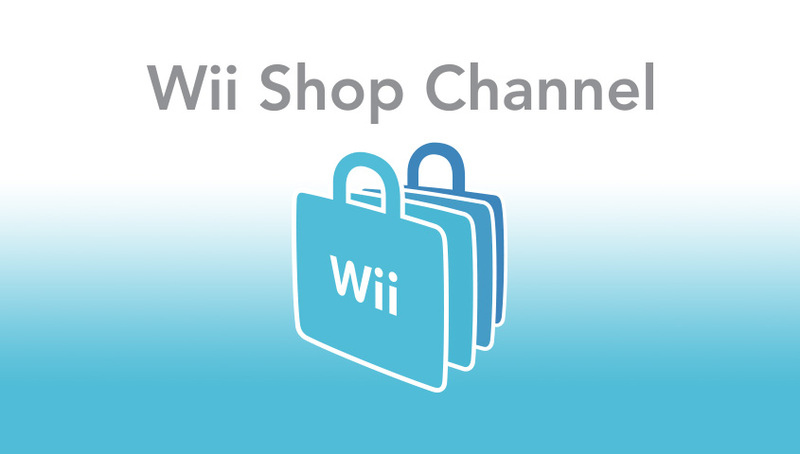 Also, on January 30, the Wii Shop Channel is closing for good. Nintendo already removed the ability to add Wii Points last year, but if you have any extra points lying around, you’ll need to spend them before January 30. This move is also accompanied by the end of remaining video-on-demand services on Wii. Nintendo’s maintenance schedule has received its regular update. 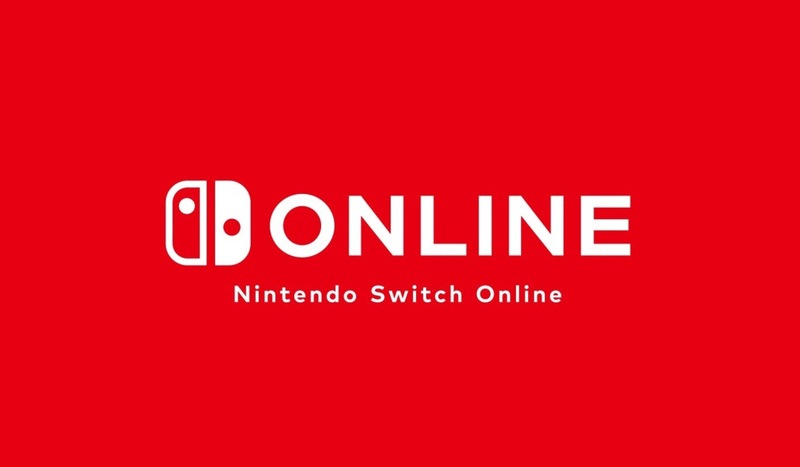 A number of sessions are planned for this coming week, primarily impacting Switch-related services as Nintendo Switch Online approaches. Nintendo has updated its maintenance schedule for this coming week. As of now there will be maintenance for all of the digital stores as well as a few other sessions. Nintendo has started to populate its maintenance schedule for the coming week. 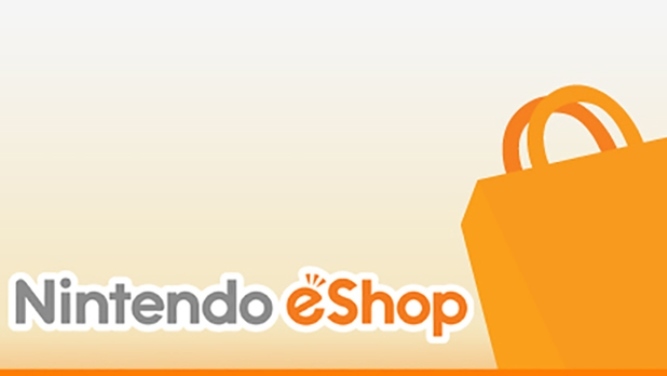 Thus far, all of the company’s digital shops and purchasing on Nintendo Game Store will be impacted. Nintendo has updated its maintenance schedule for next week with a few more sessions. 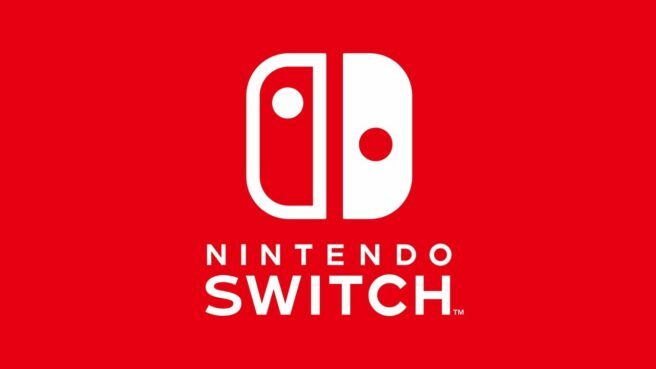 Switch, the Wii Shop Channel, and Wii U / 3DS Image Share will all be impacted. The next step in Nintendo’s closure for the Wii Shop is fast approaching. On March 26 at 1 PM PT / 4 PM ET / 9 PM in the UK / 10 PM in Europe, this will no longer be possible. The Wii Shop will close on January 30, 2019. Any points you’ve added can be used up until then. You just won’t be able to add new points after March 26. In a previous FQA, Nintendo stated users will no longer be able to add Wii Points, the Wii Shop Channel’s currency, to their accounts beginning March 26. Today, the company announced the functionality will be disabled on this date at 1:00 PM (PT). Users who want to purchase Wii Points will need to do so before this time. This is in preparation for the closure of the Wii Shop on January 30, 2019. Original: Two more periods have been added to Nintendo’s maintenance schedule. 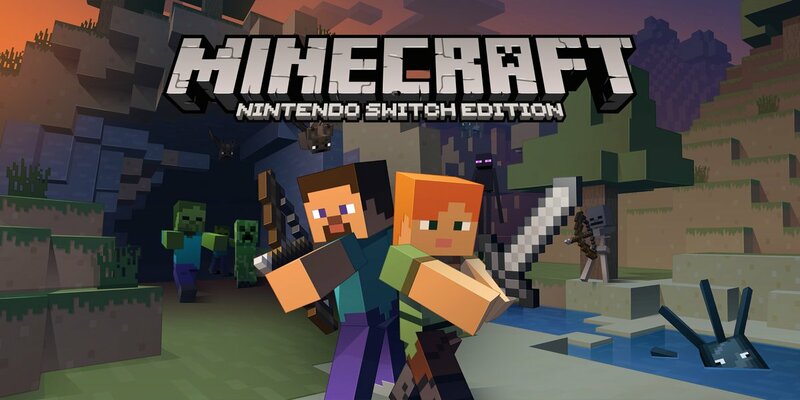 Minecraft will be impacted later this week, with shop maintenance scheduled for next week.